HP Wire armour hose cover is abrasion and gouge resistant prolonging the life of the hose. Construted of spring steel wire, galvanized for corrosion protection. See specification for temperature ranges and sizes. 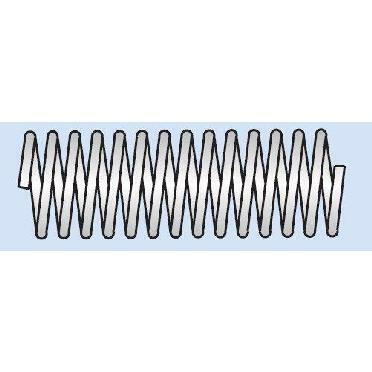 SKU: HP Wire Armour Hose Cover. Categories: Adapters/Accessories, Hose Protection.